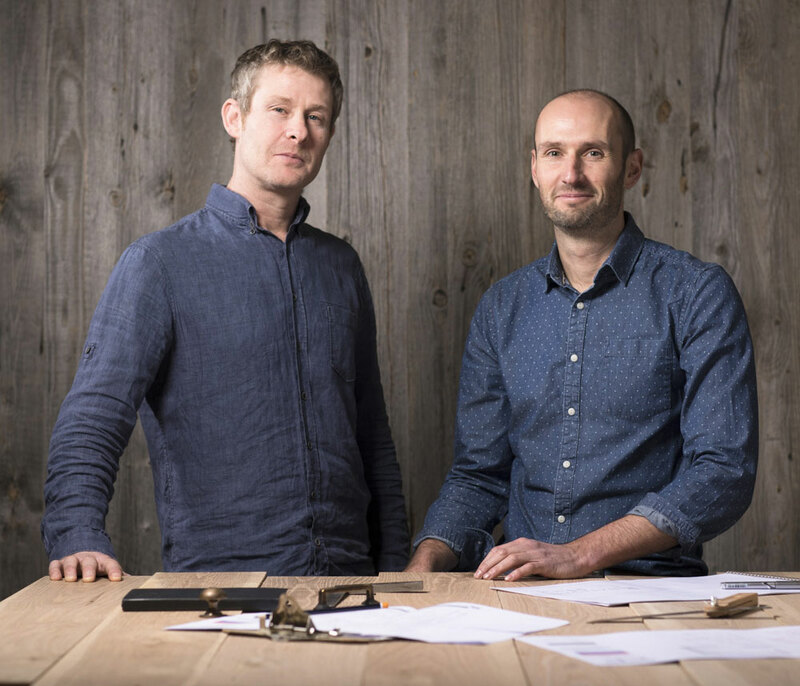 Rhatigan & Hick are an Irish furniture design and manufacturing company based in County Wicklow. Specialising in handcrafted kitchens, we have an appreciation for quality construction and creative design. The many commissions over the years reflect our experience, dedication and willingness to go that extra mile. Every Rhatigan & Hick kitchen is unique. The original design blends seamlessly with the handcrafted expertise to create inspired kitchens which match and attune to the pace and personality of a given home over a lifetime. Unique kitchen design belongs to distinctive interior design categories. Where the first is a celebration of the ornate and indulgent, the second adheres to the understated. Throughout our design process, we persistently question, innovate and reinvent to deliver work with origins in design-led thinking and functionality. Every day, we add this measured and thoughtful design approach to both premium materials and first-class craftsmanship. Combining creation and design, it is our love of aesthetics and enrichment that inspires us to seek out the best of each individual and unique space, driving us forward in constant quest to define the places where we live. Rhatigan & Hick is present on several different social media. Below you will find a list with links to the different channels. We hope that you will like & follow us so that we can keep you updated on new designs, projects, industry trends and events.